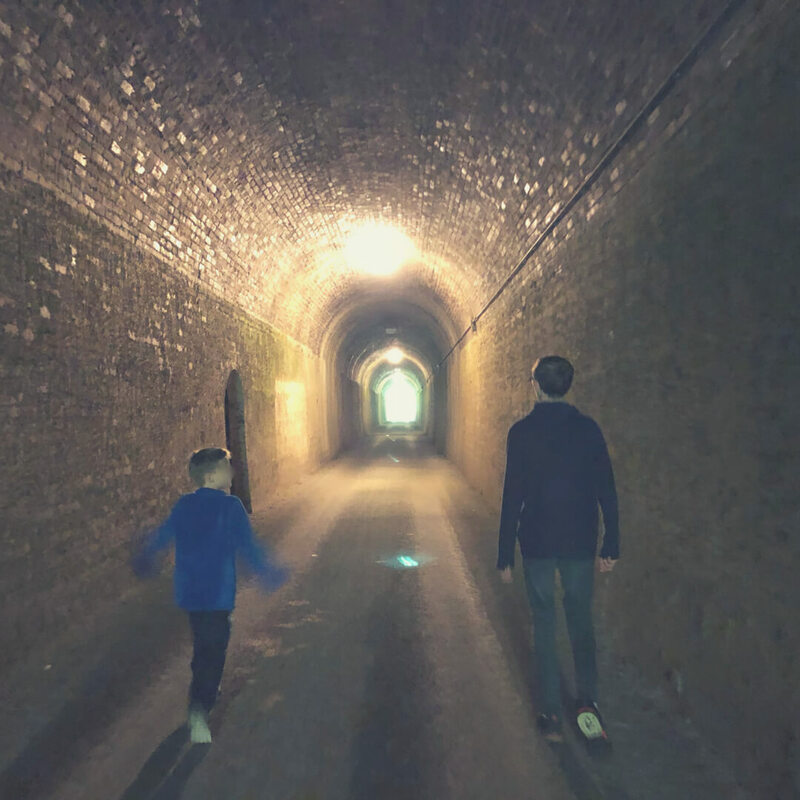 Being a mum to two boys, aged 9 and 13, who are very different can be challenging. All sorts of issues come up day to day and most of the time I know how to tackle them, but occasionally we'll come up against a challenge and we're (the Hubby and I) struggling to come up with an answer. 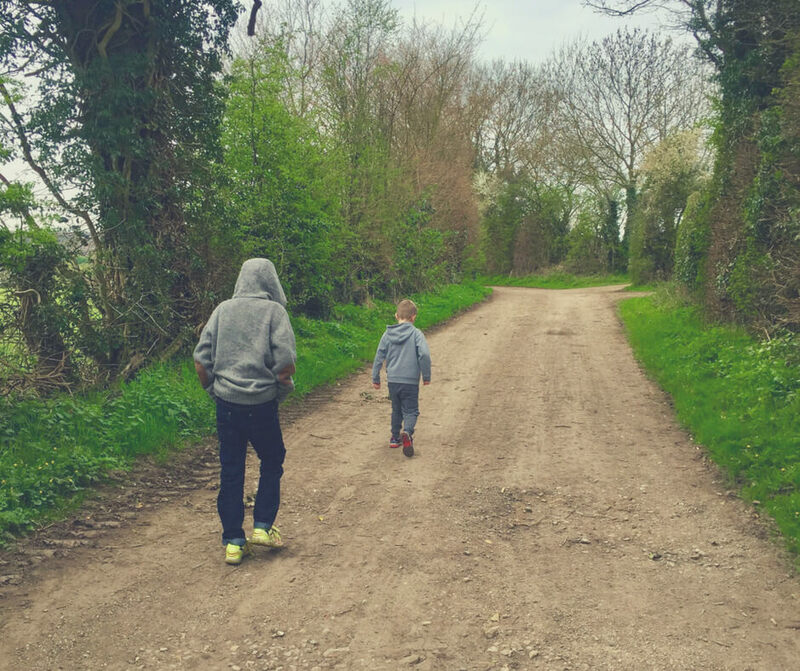 It's not really the fact that they're both boys, or their ages, that causes the problems, it's that they're children and even as their parents we are learning how to tackle the challenges that actually being parents throws at us. When you become a parent you don't realise how tough it's going to be. There's things you have to decide from the moment your baby is born, and choices and decisions have to be made continually for years! 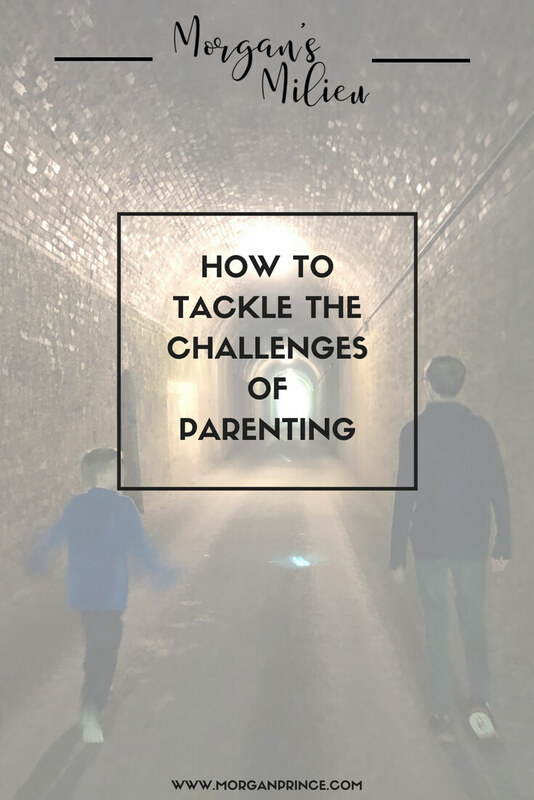 As a (somewhat) experienced stay-at-home mum I've had my fair share of challenges to deal with and below I'm discussing some of them and how you can try to tackle the challenges of parenting. All siblings bicker. Whether you have children who are 1 and 2 or teens who are 16 and 17, they will bicker. I've even know the Hubby's brothers to bicker and they're adults! And to be honest it's not usually a problem, bickering can mostly be ignored. But sometimes all they do is bicker, minute after minute, day after day, and that's when you have to do something. My boys, BP (who is 13) and LP (who is 9) bicker ALL THE TIME. I think they're at that age when they just annoy one another no matter what they do. BP towers over LP, in fact he towers over me now at 5' 10'' he's a tall lad. The problem with this is that he still feels like he has to retaliate when LP kicks him. Now if LP has kicked first he obviously gets into trouble, but when BP retaliates and LP ends up in tears I get angry. Mainly because we've told BP hundreds (if not thousands!) of times that he's too big to be hitting or kicking LP. He is too big to be fighting back and when he does LP gets hurt. But at the same time LP provokes him. It's a constant battle. I end up as the bad guy either way because someone is being punished and then they bond over how evil I am! When siblings bicker you have to play referee, watching over them and punishing the one that starts it. Usually though everyone needs to be punished because they've both (or all) been doing something to annoy the other. BP turned 13 last August and he's been becoming more and more of a teen throughout the year. We've had tantrums, yelling, even tears. 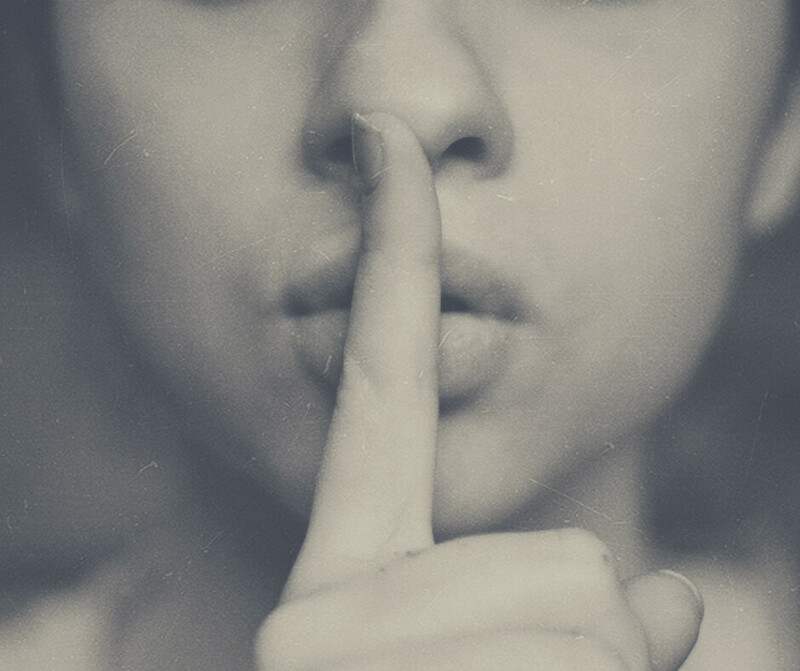 I wrote a while ago about how my teen won't talk to me, he keeps secrets and thoughts to himself but still expects us to know what he's thinking and feeling. It's quite a minefield. I know teens don't like to talk to their parents, I certainly didn't when I was a teenager, but as a parent it is so frustrating. Particularly when I know something is bothering him. Trying to get BP to talk about anything is a job in itself, the only thing I've found helpful so far is to catch him off guard - like when we're in the car alone together. I'm not looking right at him because I have to watch the road and he seems to open up a little more. I've read how teens prefer to not look at the people they're talking to (or maybe I just made that up! I don't remember!) - particularly parents - because they feel like they're under scrutiny when you look at them and try to talk. Which is why it makes sense that BP tends to talk more when we're in the car. Some parents don't have this problem, their teens do talk to them and share their thoughts and that's great, but for those of us that struggle - getting our teens into a situation where they might open up a little is wonderful. I've been trying to think of ways BP and I can go in the car together for ages just to see if he'll open up again! When I was growing up, particularly during my teenage years when my parents were going through a divorce, I kept everything to myself. My privacy was important to me and I even had a lock on my bedroom door, which I kept locked anytime I wasn't in it. My parents had no idea what was going on in my life, or what was going on in my head. I'm sure it was a terrifying time for them. The Hubby and I try to respect our boys' boundaries while still being parents and taking care of them. Phones, tablets, the internet, there are scary things that happen these days so we have to keep an eye on things. But we also have to respect that there are some things they'd rather we didn't know. It's a tight rope we have to walk and sometimes that's very hard. Because BP has a phone we can track his location and I've used it a few times when I've been worried about him not being home at a particular time. Like when he goes to a Youth Club in an evening and wants to walk home, I know to expect him home at a time and when he's running late I worry. Being able to check his location is very reassuring and I don't think it infringes on his privacy because I don't immediately text him to tell him he needs to be home. As long as I know where he is, and that he's safe, I'm good. With LP it's a little different because he's only 9 so doesn't have a phone yet. But saying that he doesn't go out alone yet, so I don't really have to worry about that. But I do know that's coming, he's starting to talk about walking to school on his own and even taking his bike with him. I'm certainly not ready for that yet! Privacy is something that we need to tackle as if it were us - how would we feel if someone were constantly checking everything we did? With my boys that's how I see their privacy, but obviously use my discretion if I think something is wrong. It's a judgement call. Respect goes two ways - if I don't show BP respect then he won't show me any right? The problem comes when I go out of my way to be respectful to his thoughts and feelings but he doesn't do the same. Obviously I know he's a teen and is learning, but when respect is missing I have to teach him. With this one all you can do is teach by example, talk to your children, and hope they listen. For LP it's football (playing not watching), and for BP it's YuGiOh - for anyone who doesn't know it's an anime style TV show but there's loads of other things relating to it too. Games on the iPad, cards to collect, TV series and even Mac games - it's everywhere. LP tends to play football for a while and then gets bored and moves onto other things. We've found that there aren't enough hours in the day for all the different things LP wants to do. For BP though he tends to focus on one thing for hours on end. YuGiOh takes over his life and if he's not playing on the iPad he's playing with his cards. Or creating his own cares. Or watching the TV show. Or playing on the Mac. Everywhere I look there's YuGiOh. While I don't mind them taking an interest in something spending so much time (all day every day!) on just one thing can be damaging. In this case I have to be the bad guy again and tell him to move on. Obviously I want to give him some time on the thing he likes but spending all his time on it is not healthy. I don't mind little white lies but when my boys start doing things they shouldn't and lie about it it's time to tackle the problem. I've always tried to emphasise that the truth is more important, using "I won't get mad if you tell the truth" when asking them about something. It's not easy of course, not getting mad when they do something you've told them not to, but getting the truth out of them is more important. At the moment I can mostly tell if LP lies to me, sometimes I'm unsure and he may be lying to me but I hope that he knows. BP is a little more difficult to read because he's always quiet anyway. Add that to the fact that he's a teen and has a natural tendency to keep secrets even about the small stuff and it's a difficult parenting time. My boys get punished more if they lied to me about something and then get found out, than if they'd told the truth in the first place. We punish the lying, not the thing they did. As a parent I know that my children will lie to me, and that it will only get harder to judge whether they're telling the truth. But also as a parent I know that teaching "honesty is the best policy" is important - I want my children to grow up being mostly honest. Working out what punishment to give and how severe it should be is something we have to do constantly. More so as the children get older. They need to know when they've done something wrong, but at the same time you don't want to go too far. Knowing how and when to punish (or not) your children is one of those things no one tells you how to do. At the moment my go-to punishment is to do with the boys' games. If they do something wrong they'll get a day of no games. The punishments scale depending on the thing they need to be punished for. The latest punishment BP has had is no technology for 2 weeks. That may sound harsh, I'm not sure I could even cope with that, but it's the last in many punishments for something he's doing again and again. I'm hoping that this time he will pay attention and NOT DO THE THING. When I was growing up our punishments were groundings - we couldn't go out with friends - and that was a big deal back then. It's what I did most of the time and hated being grounded. For both BP and LP they don't really play out with friends because we live in a small village and their friends live more than a mile away. Groundings would never work on them because they don't go out! That's why I had to resort to the no technology punishment. It's tough, and I do hate doing it, but it's necessary. What punishments do you use? So how do you tackle the challenges of parenting? Unfortunately, as I think you've already guessed, it's all a judgement call. You know your children, you know what punishments they will respond to and you know how they feel about respect and privacy. As much as I hate saying it, no one can tell you how to do it, because it's all about you and your children. That's what's so terrifying about parenting. It's like looking for something in the dark. You're blinded and have no idea what to do, but you've got to find your way anyway. You fumble, stumble, and make mistakes. And there's no way of knowing if you're doing the right thing, if you're raising your children in the right way to be good people. It's exhausting. No matter how much our children protest, and tell us they hate us, we will continue to be the bad guy when it's needed and teach them all the attributes they'll need for life as an adult. It is our job. And sometimes we'll be rewarded with some wonderful days out, or spending some lovely time as a family with no bickering! If you'd like to continue the conversation about to tackle the challenges of parenting head over to my Facebook Page where I'm discussing it - I'd love to hear your thoughts. To read more about the challenges of parenthood you could check out a post I wrote about BP not wanting to talk to me, entitled Why won't my teen talk to me?. 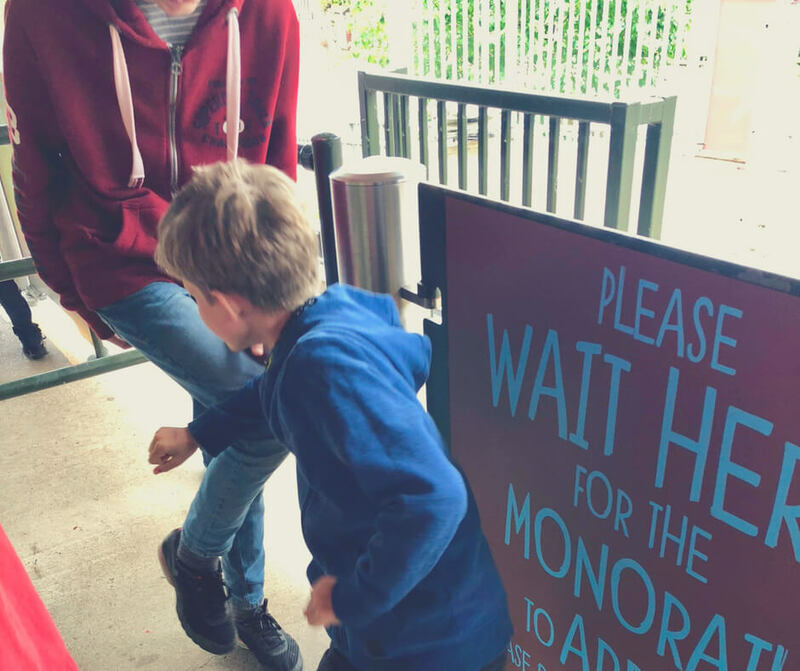 Or if you're after something a little more light-hearted then my post Why it's awesome being a mum to tweens/teens is what you're after, I look at some of the better things about being a mum to older children. I'd love you to stop by. As a stay-at-home mum I'm always looking to connect with other stay-at-home mums. I write weekly emails featuring parenting issues, how to cook lovely family meals, and how to cope when your children go to school and I'd love you to get these straight to your inbox. You can do this by visiting my page Helping stay-at-home mums - you'll make my day by joining me.